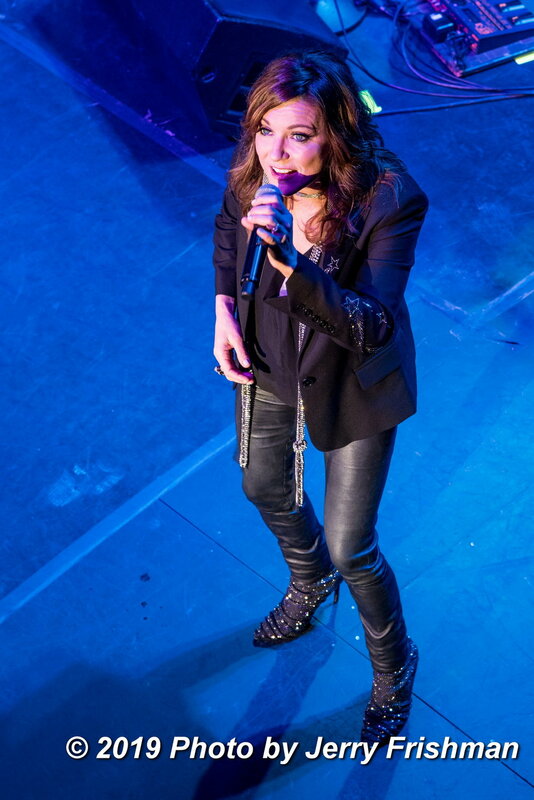 To Benefit The Children's Inn at the NIH. 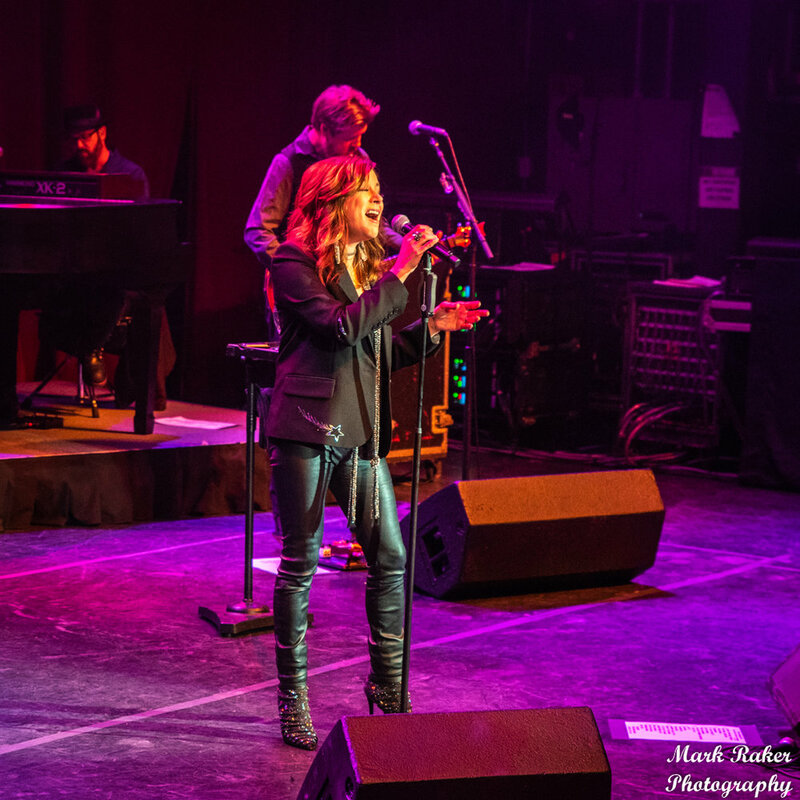 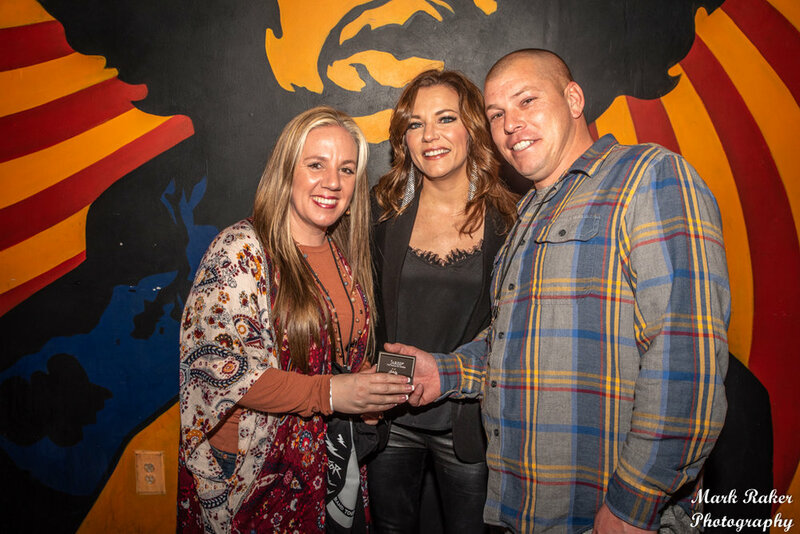 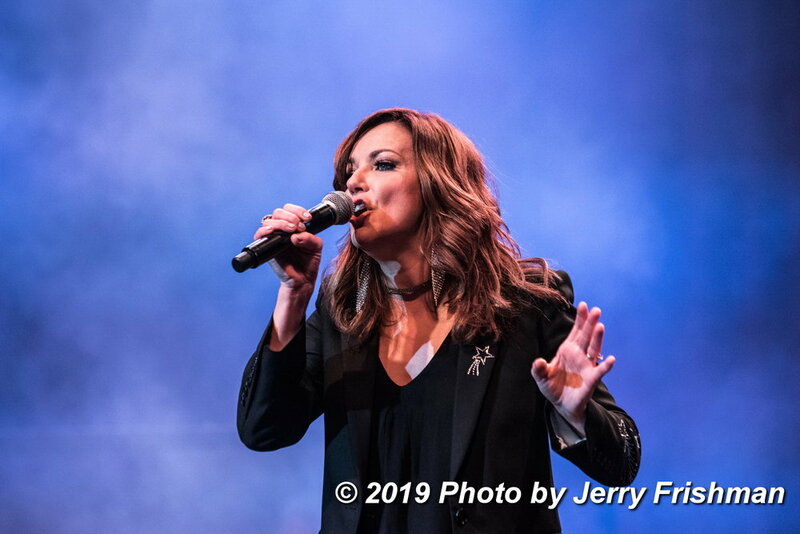 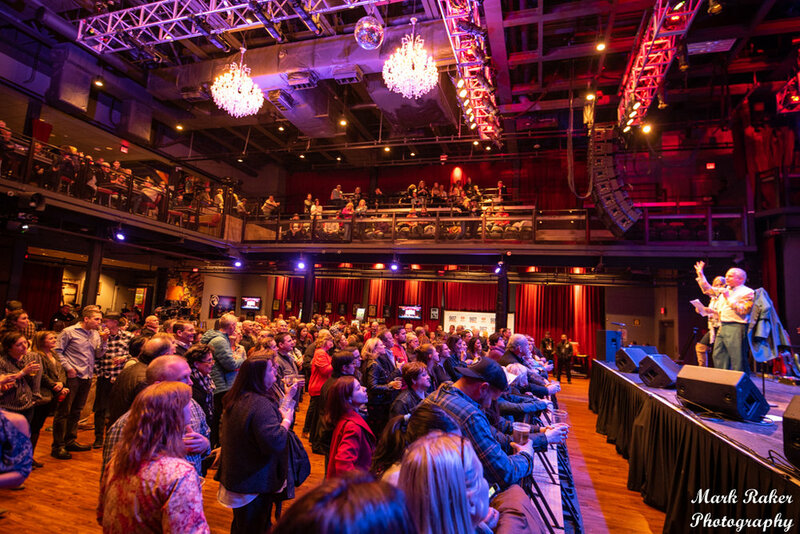 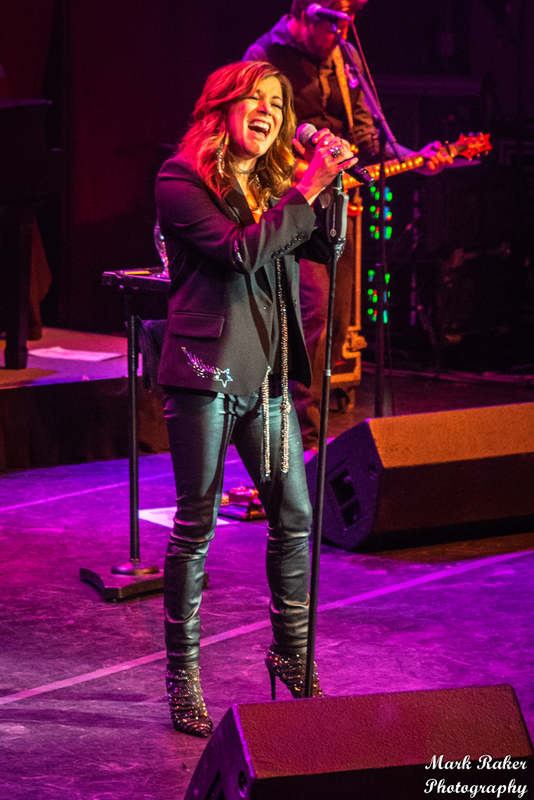 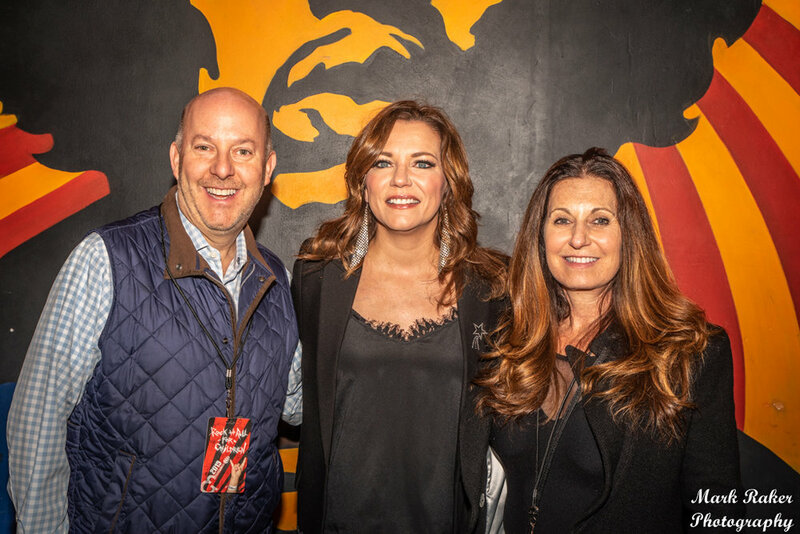 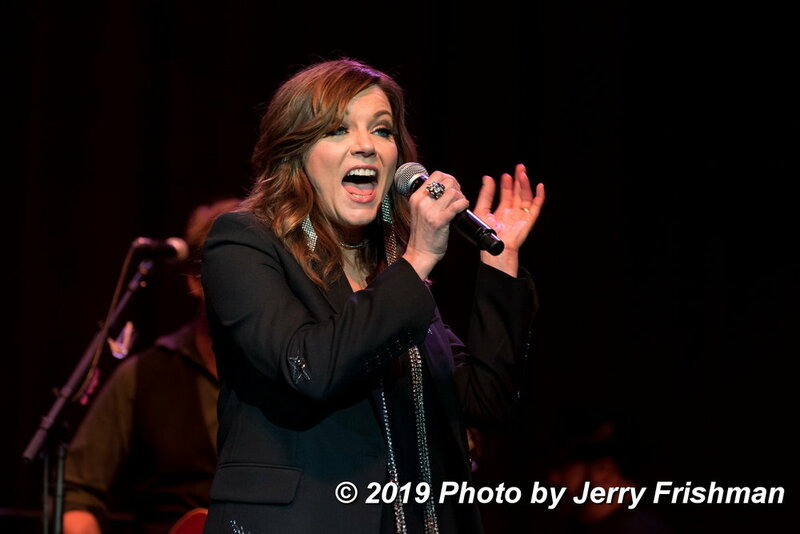 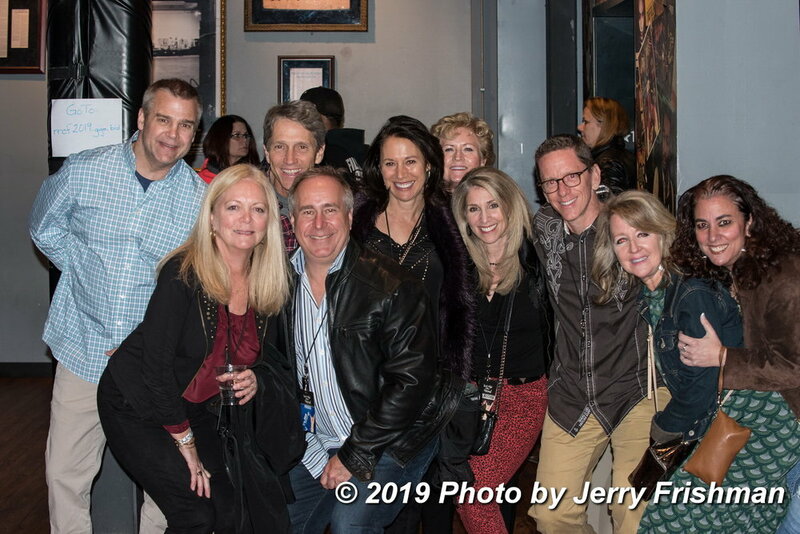 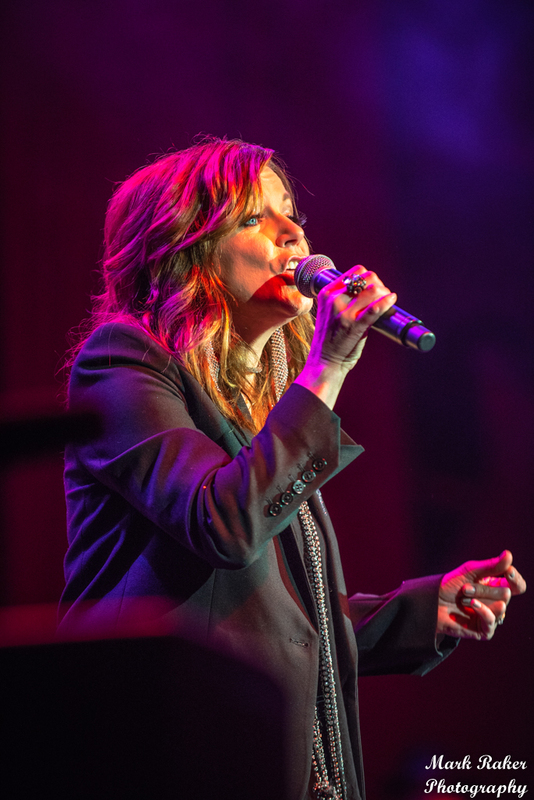 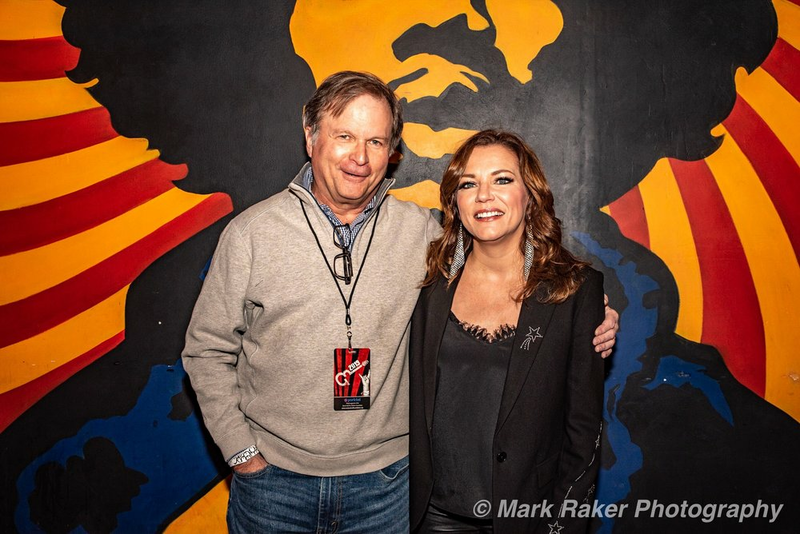 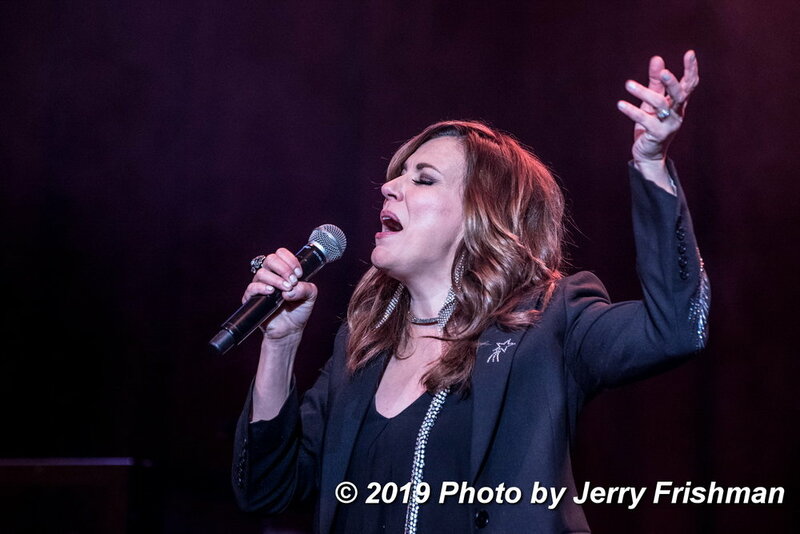 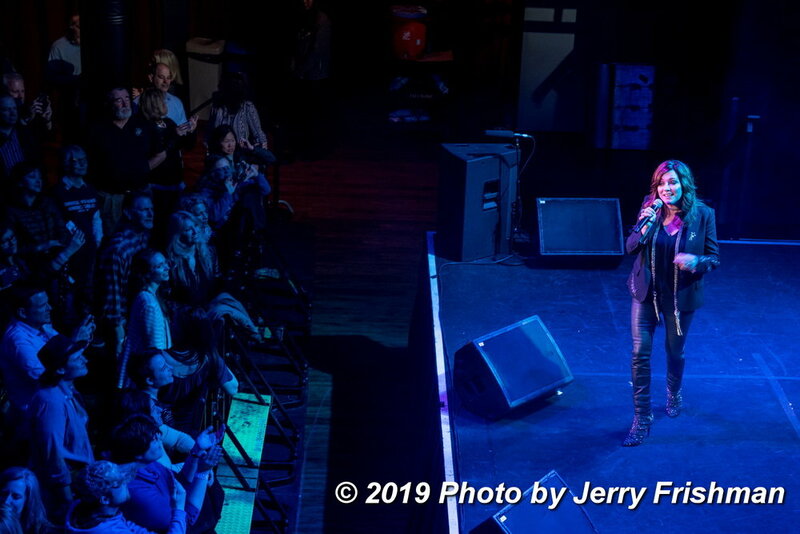 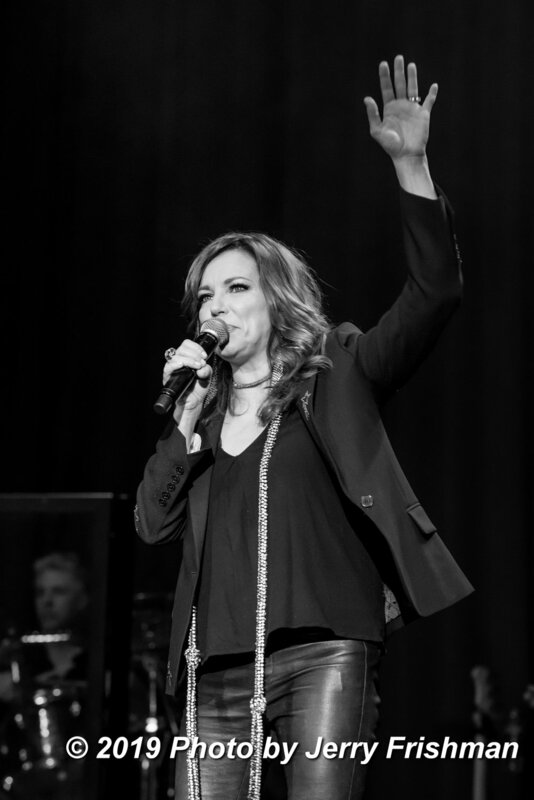 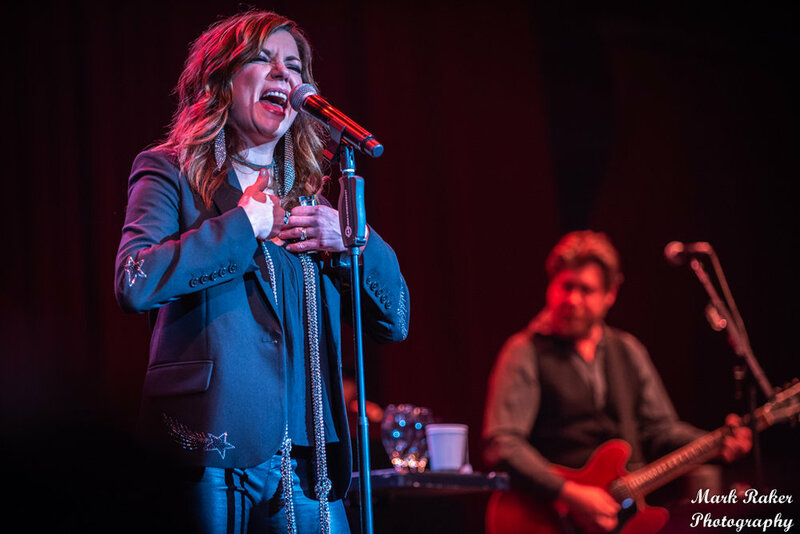 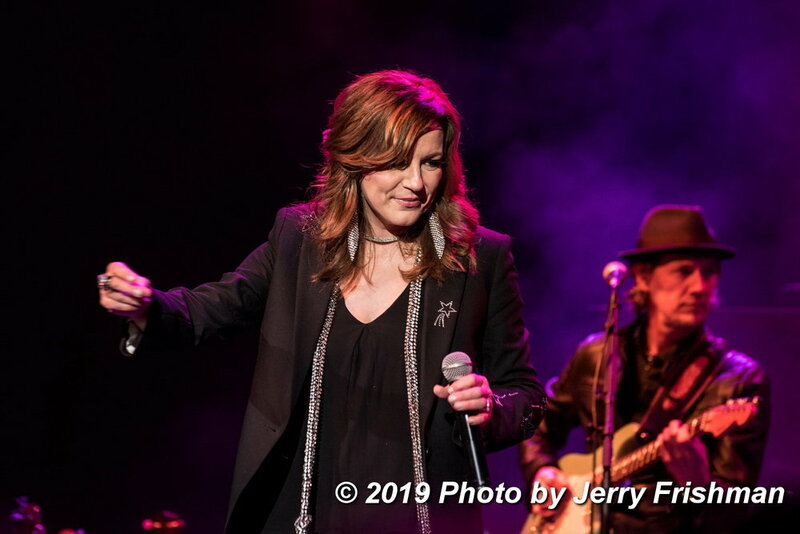 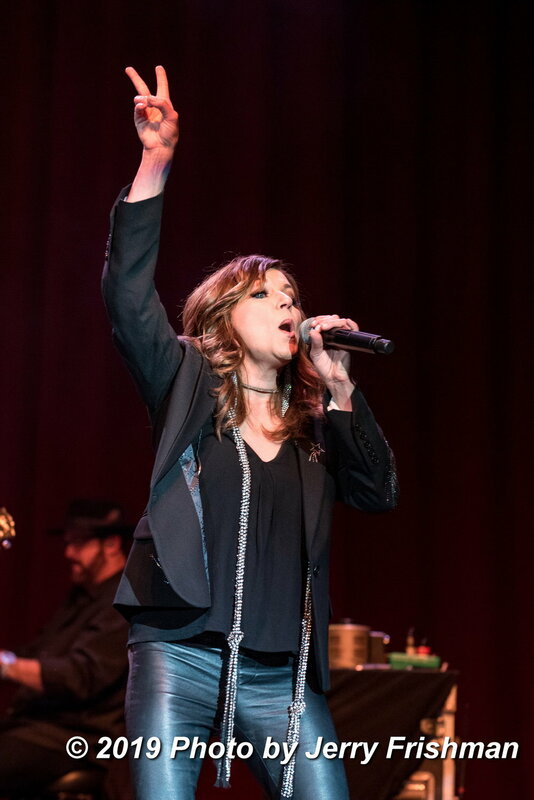 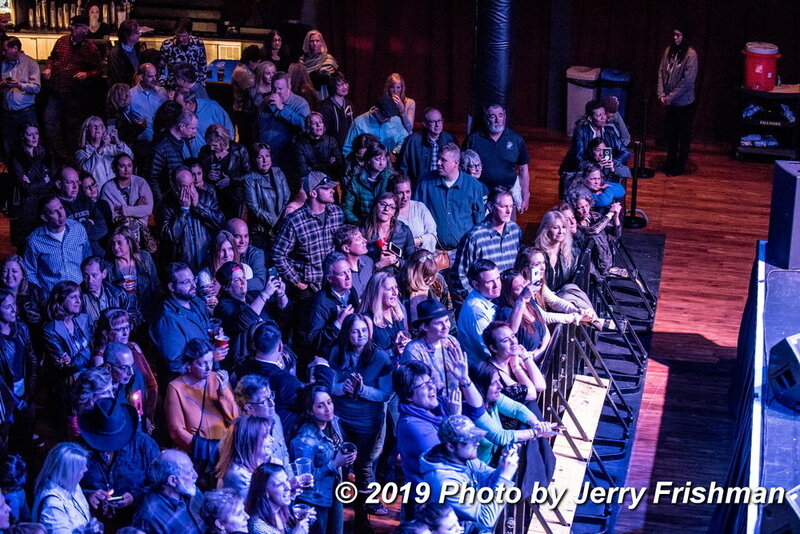 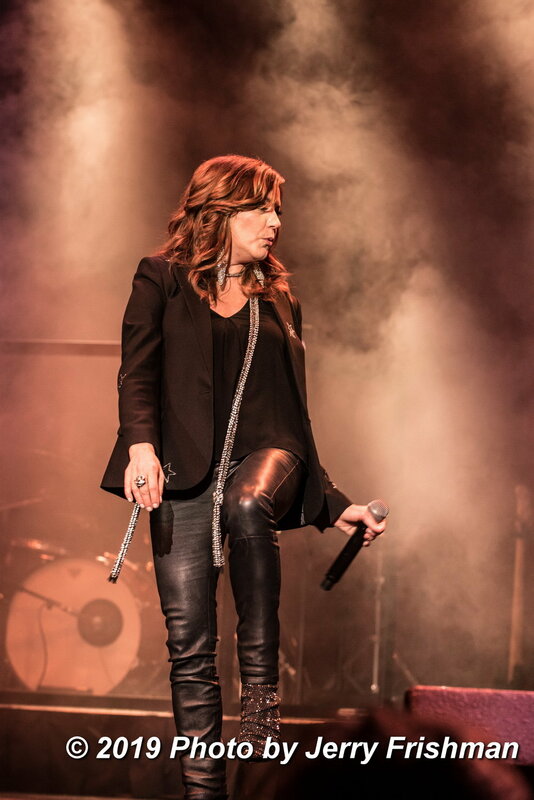 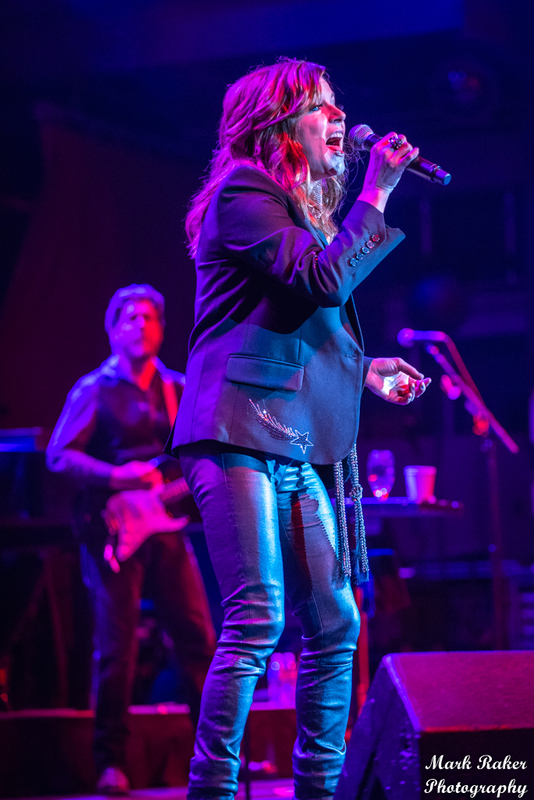 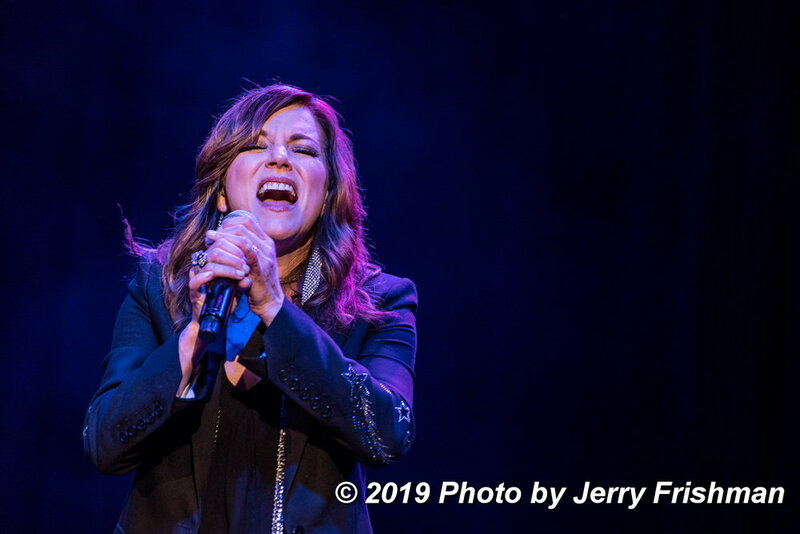 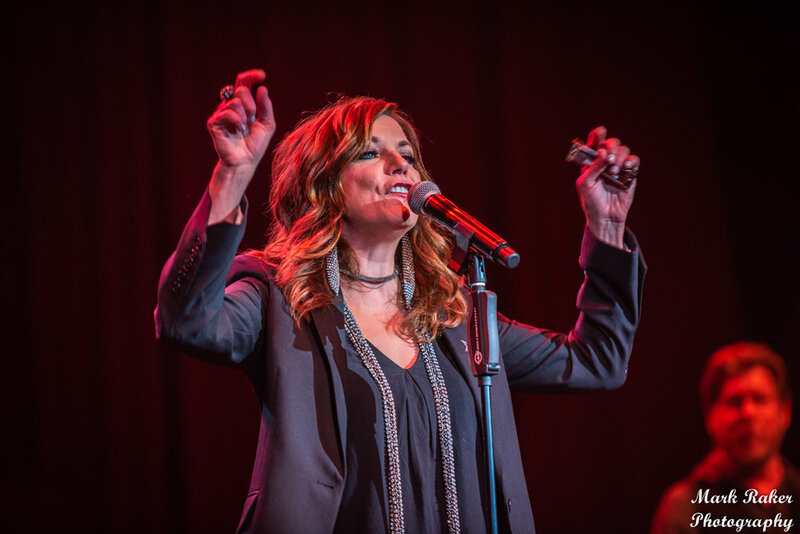 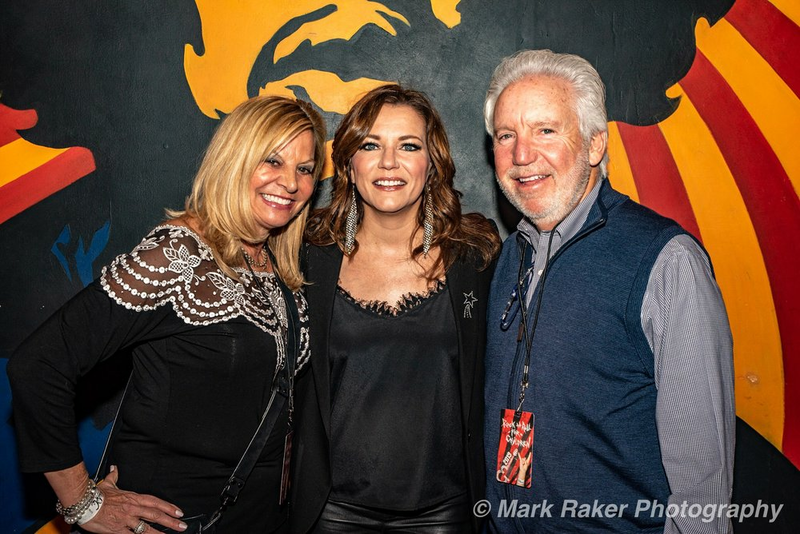 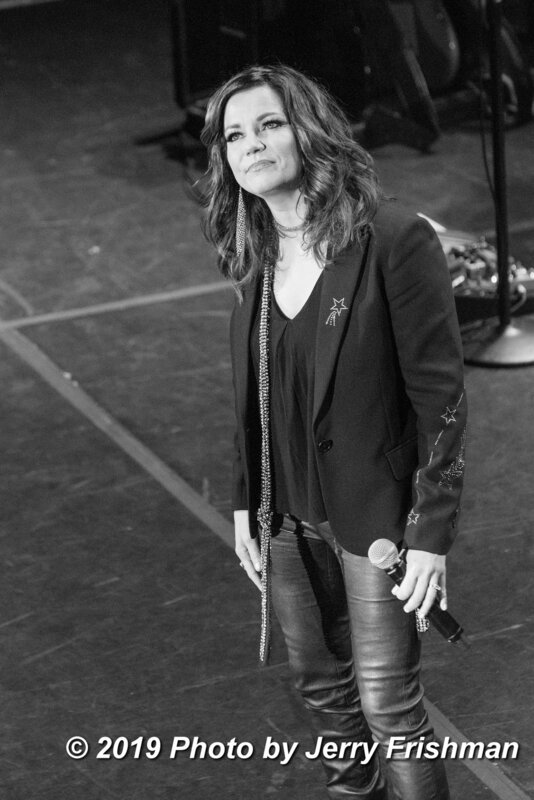 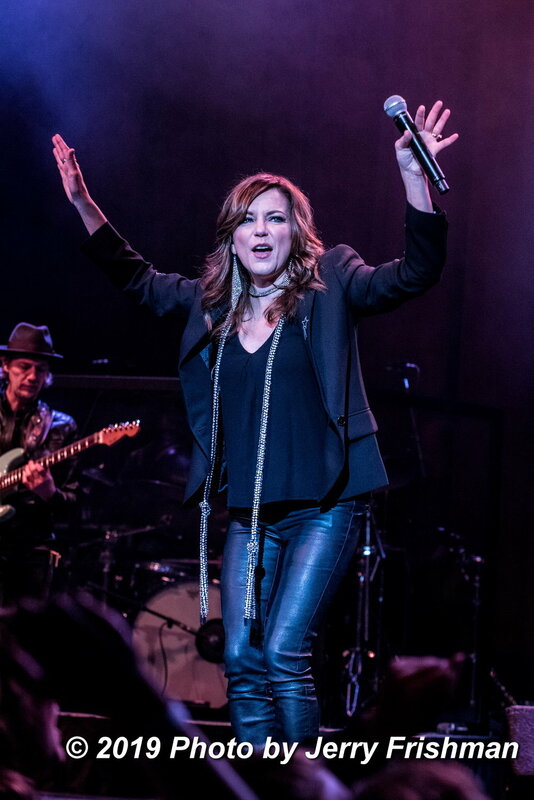 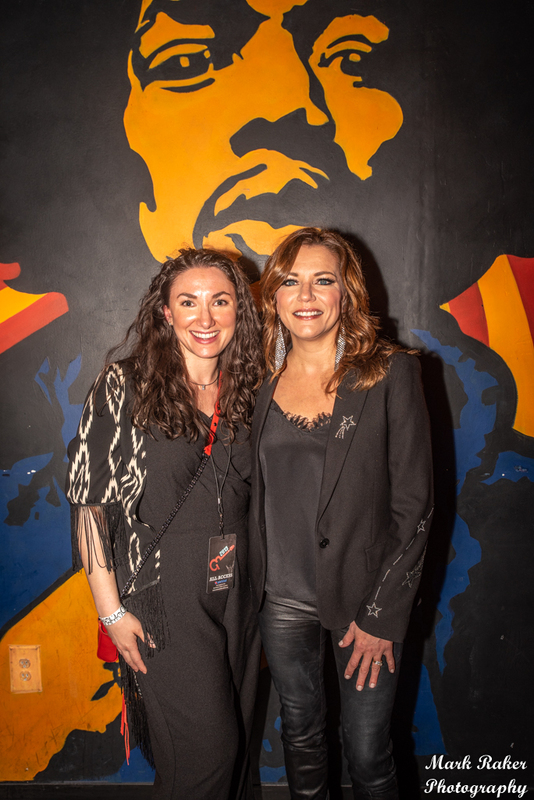 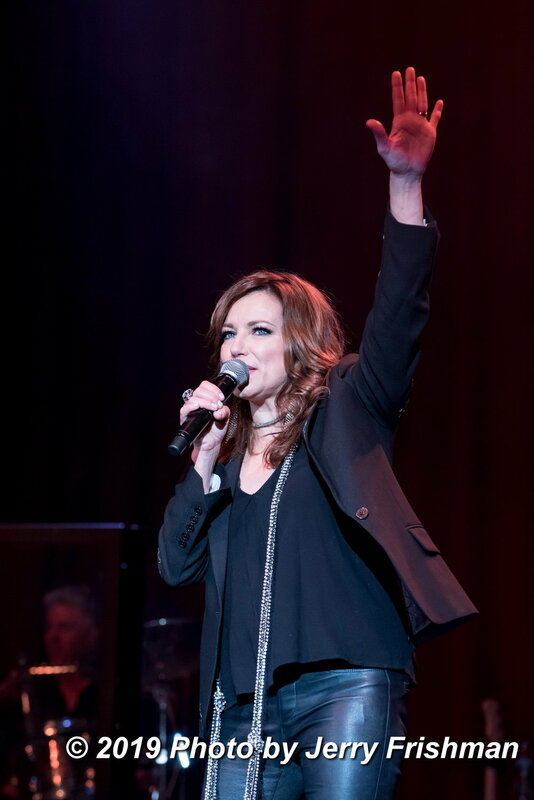 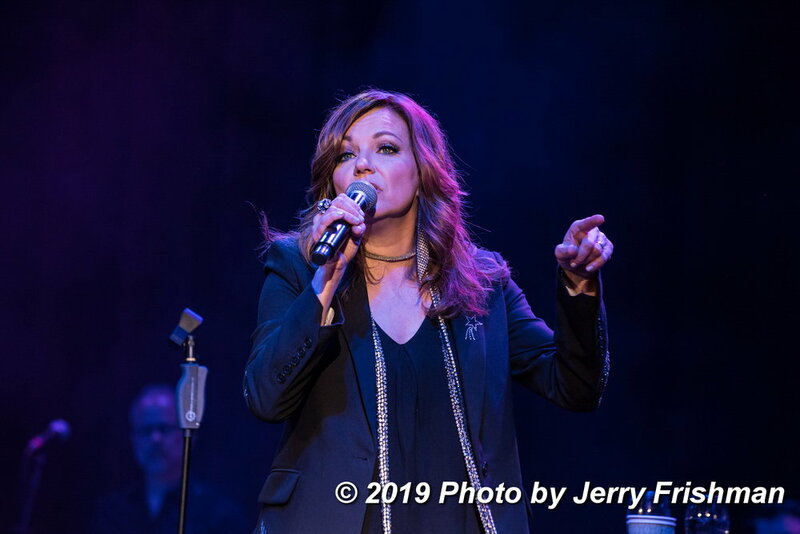 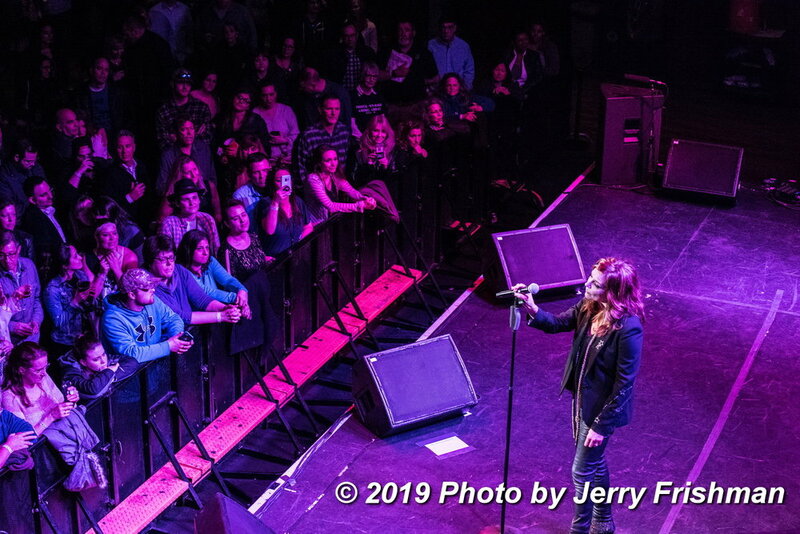 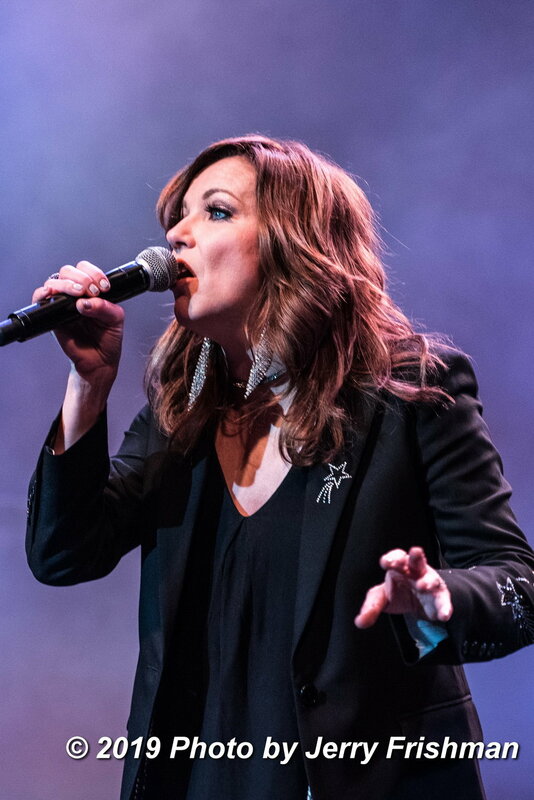 Check out some of the photos from the evening including the Meet and Greet with Martina McBride. 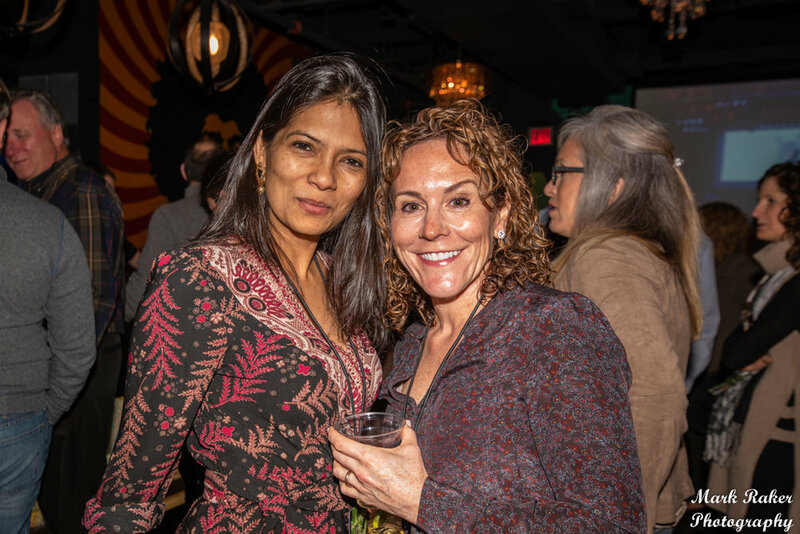 And its not too late for you to make a donation to support the seriously ill children and their families from around the world and US who stay at The Children’s Inn while undergoing treatment at the NIH Clinical Center in Bethesda, Maryland. 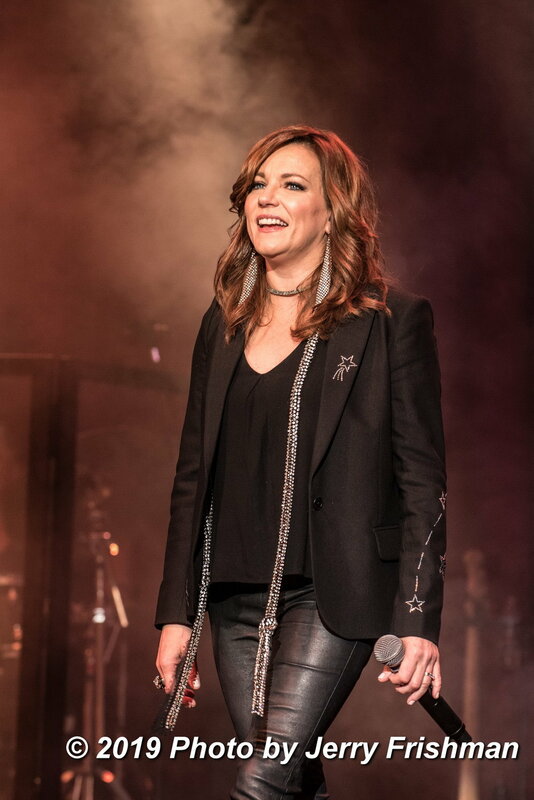 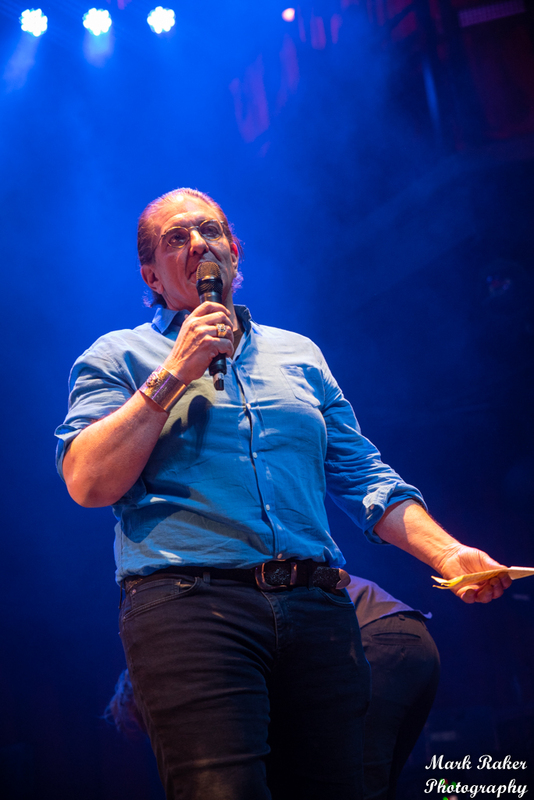 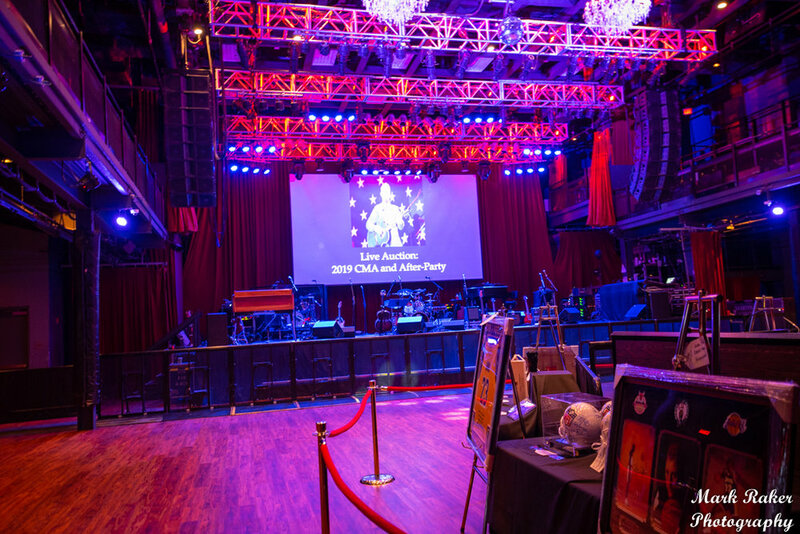 Check out Martina’s Interview on WTOP about the event. 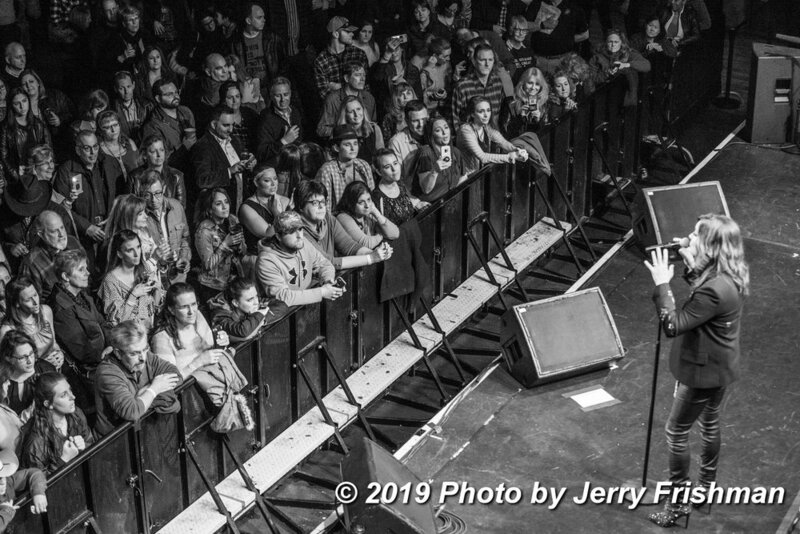 KIDS ROCK. 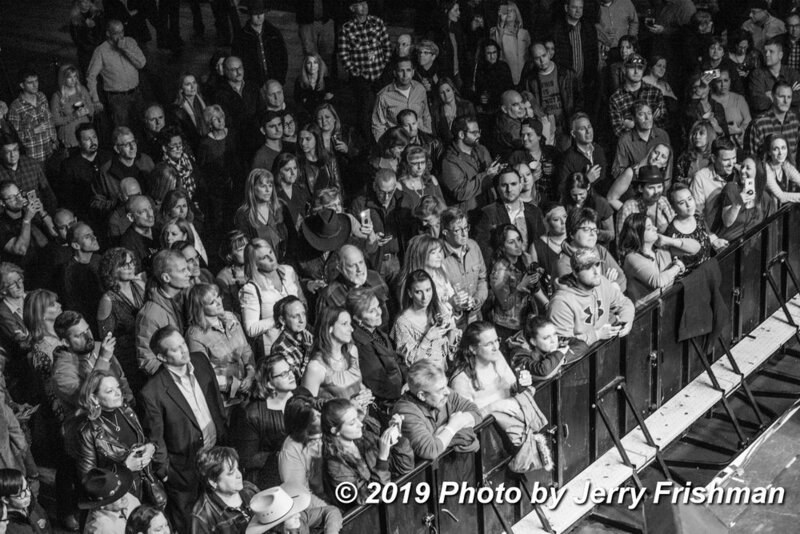 THAT’S WHY WE ROLL. 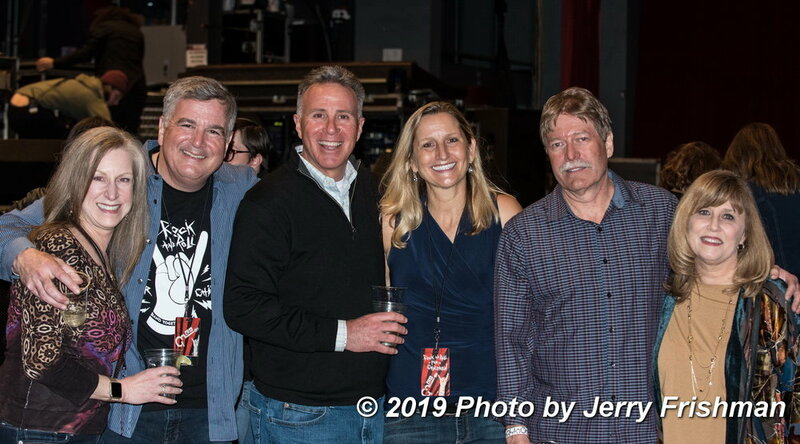 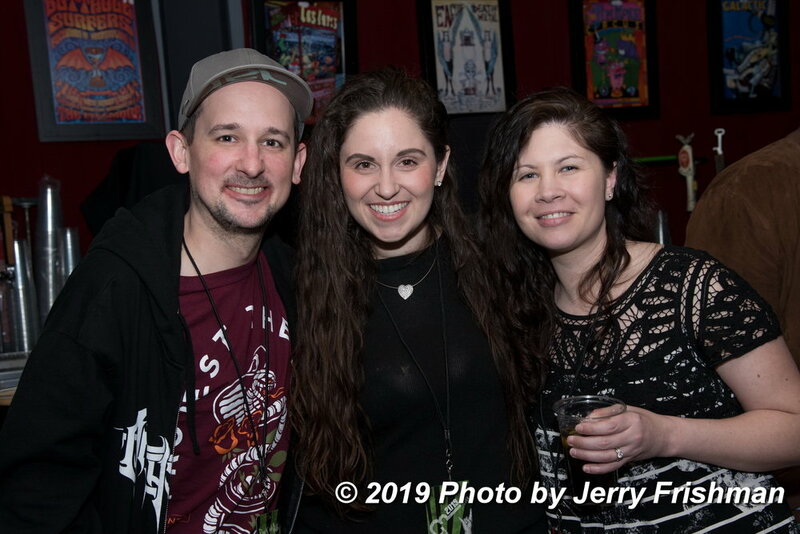 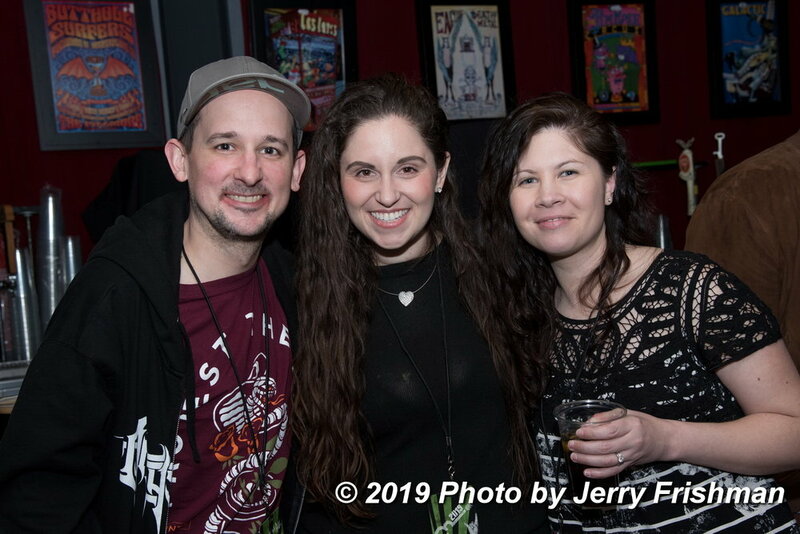 Photos from the March 23, 2019 event will be posted soon. 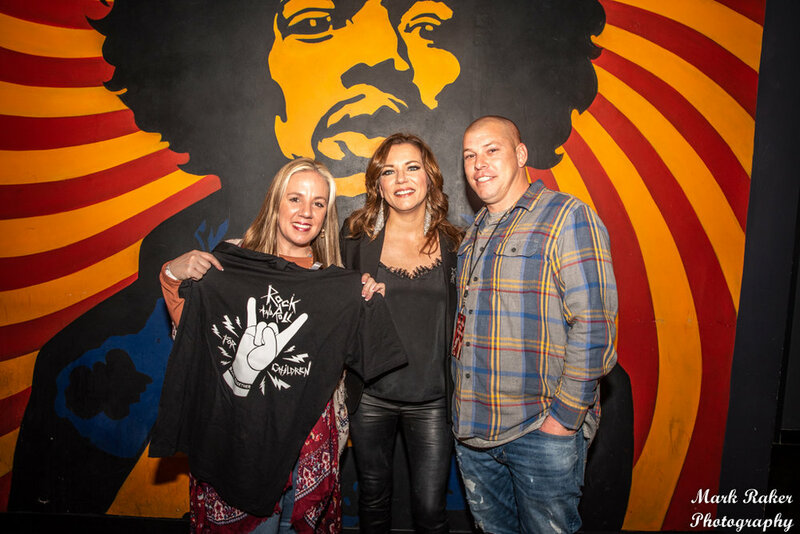 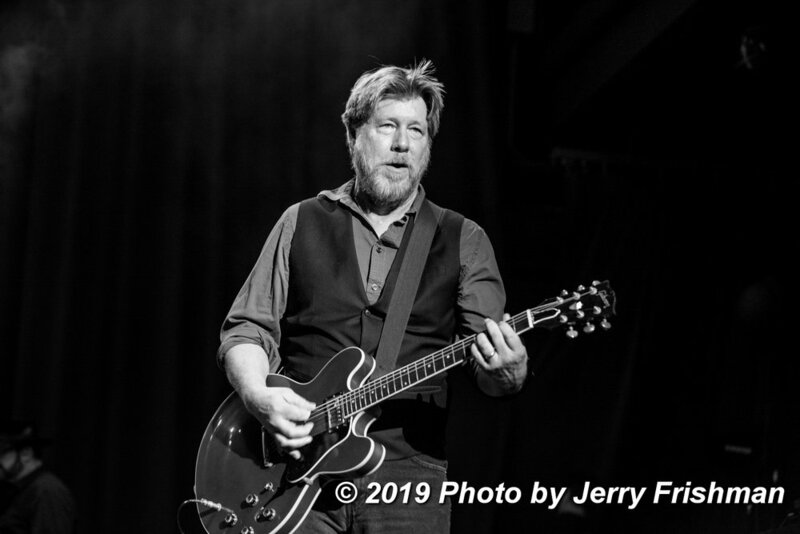 The Rock and Roll for Children Foundation is a non-profit, all-volunteer organization committed to improve the health of children. 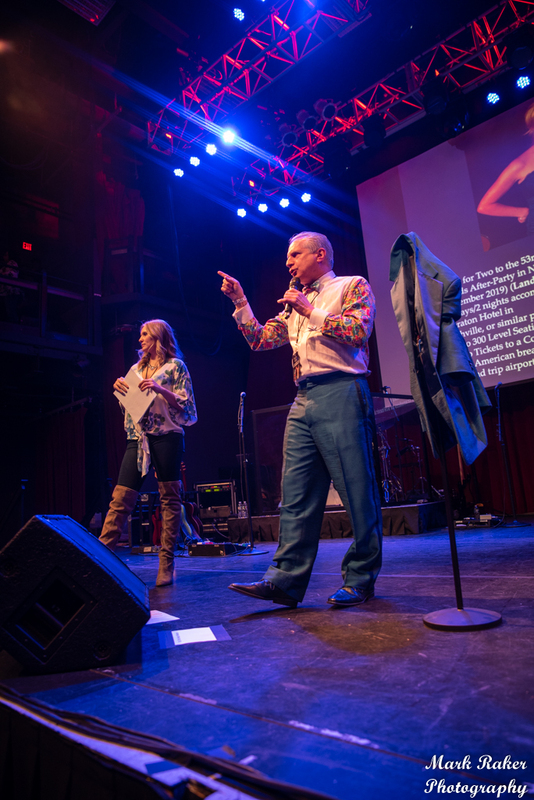 a place like home for families with children battling illness.